Mary Gilhooly is Professor of Gerontology and Health Studies, Department of Clinical Sciences, Brunel University London, England. A psychologist by training, Professor Gilhooly’s interest in legal and ethical issues associated with dementia led to an MPhil in Law and Ethics in Medicine long after completing her training as a psychologist. Professor Gilhooly’s varied research portfolio includes research on the effects of playing chess and doing crosswords on cognitive ability in old age, the role of ICT in quality of life in old age, barriers to the use of public transport by elderly people, quality of life and real-life cognitive functioning and incontinence. Professor Gilhooly conducted one of the first studies in the UK on family care of people with dementia. Current research includes a collaborative project with University College London on posterior cortical atrophy. A recently completed project funded by the Dawes Trust was concerned with financial abuse of vulnerable adults. 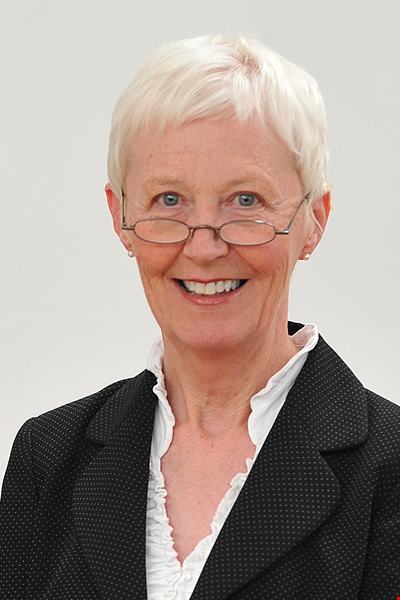 Professor Gilhooly was President of the British Society of Gerontology from 2000-2004 and a member of council of the International Association of Gerontology. Recognition of her contribution to the social sciences, and gerontology in particular, led to her election in 2006 as an Academician in The Academy for the Social Sciences. The British Society of Gerontology honoured her contribution to the Society with the award of BSG Founding Fellow.